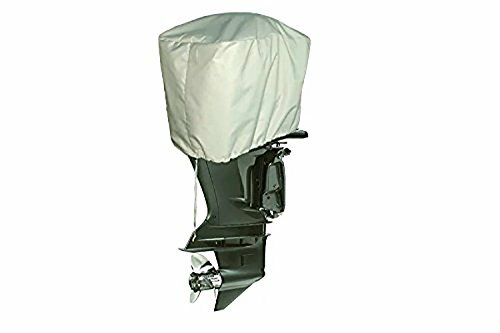 This under-cowl, in-line fuel filter fits all mercury and Mariner outboards with screw-on type filter bowls mounted under the engine cowl. Don't let water moisture or other fuel contaminants Rob horsepower from your engine. Filter those particles before they can get to your engine. 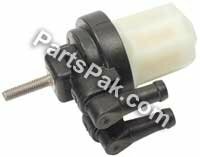 Includes replacement filter element installed in the Bowl. The Quicksilver brand is the leader in delivering uncompromising engine oils, parts and accessories to the marine industry for over 65 years. 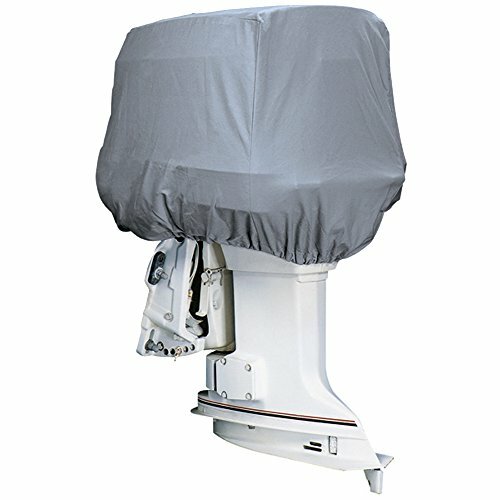 Quicksilver is the premier supplier of mercury marine original equipment replacement engine parts, oils, and accessories, but also works to serve all original equipment Brands in the marine and powersports Industries. it has earned a loyal following by providing the highest quality products that are tested through some of the most rigorous environments and testing procedures. No aftermarket company comes close to the level of research and design as Quicksilver; buying Quicksilver is buying performance, protection and peace of mind. 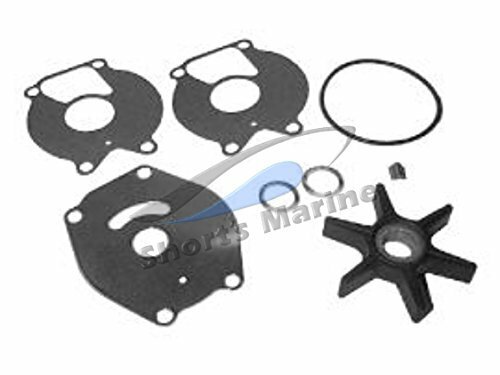 OEM Mercury Mariner Outboard Water Pump Impeller Repair Kit Includes new impeller, face plate, drive key, plate gasket, O ring & impeller washers. 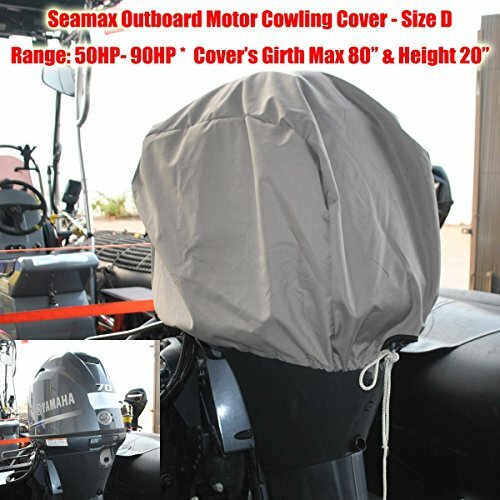 Fits various 15 thru 25 hp 2 cycle outboards. Please email us your model or serial number prior to bidding if you are unsure if this is correct part. 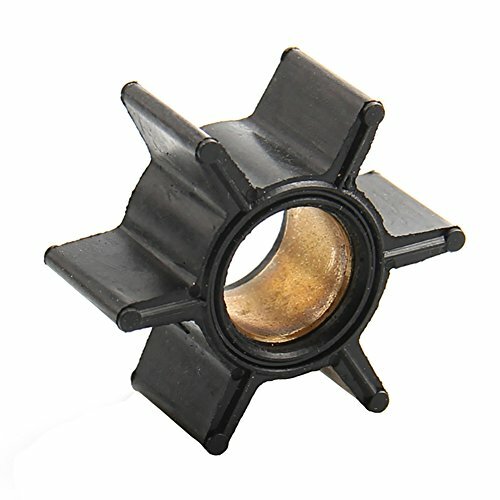 Impeller Dimentions: Warranty: 2 years No. 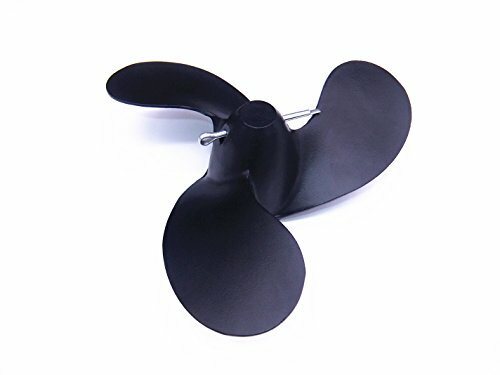 Blades: 6 Depth /Height/Width :14.22mm Outer /External impeller overall Diameter: 33.78mm Internal shaft insert /Hub Diameter : 10.30mm Net Weight: 7g Material: Impeller(CR), Shaft Sleeve (Nylon) Applications: Mercury/Mariner (4-STROKE) Carb : 2HP ,0R131842 & Up 2.5Hp ,0R131842 & Up 3.5HP ,0R131842 & Up Mercury/Mariner (2-STROKE) 4HP ,0T894439 & Up ,0P401000 & Up 5HP , 0T894439 & Up,0P401000 & Up 4HP ,0G710613 THRU 0T894438,0P017000 THRU 0P400999 5HP, 0P017000 THRU 0P400999,0G710613 THRU 0T894438 Mercury/Mariner 2HP ,0T884302 THRU 0T894576 Mercury/Mariner 3.3HP, 2.5HP,0G710613 THRU 0T894576 Mercury/Mariner 3.3HP, 2.5HP,0P017000 THRU 0P400999 Mercury/Mariner 6HP ,5HP , 4HP,(4-STROKE),0R000001 THRU 0R067089,0P073456 THRU 0P400999 Mercury/Mariner 2HP,2.5HP,3.3HP,0T894577 & Up Mercury/Mariner 2.5HP,3.3HP ,0P401000 & Up Mercury/Mariner 6 5 4(4-STROKE),0R067090 & Up,0P401000 & Up Package Included: Outboard Water Pump Impeller *1pcs To ensure this impeller is suitable for your engine. Please feel free to ask us any questions. We promise to answer you in 24 hours.Please check the size carefully before you order. 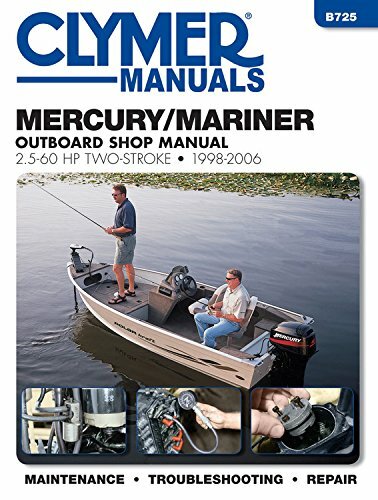 Looking for more Hp Mercury Outboard Motor similar ideas? Try to explore these searches: Dream Teddy Bedding, Traditional Irish Tunes, and Lace Cut Out Dress. 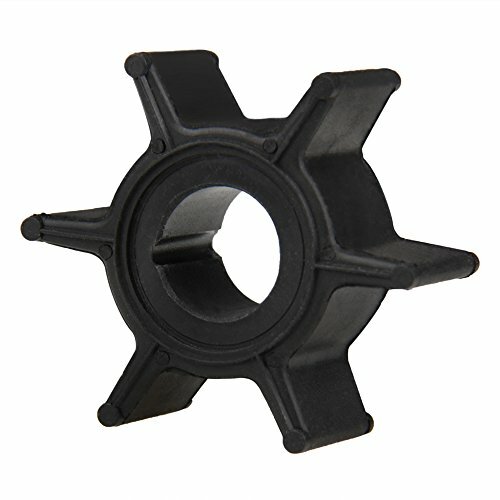 Shopwion.com is the smartest way for comparison shopping: compare prices from most trusted leading online stores for best Hp Mercury Outboard Motor, Dial Corporation Cleaner, 2002 Camaro, Mercury Outboard Hp Motor . 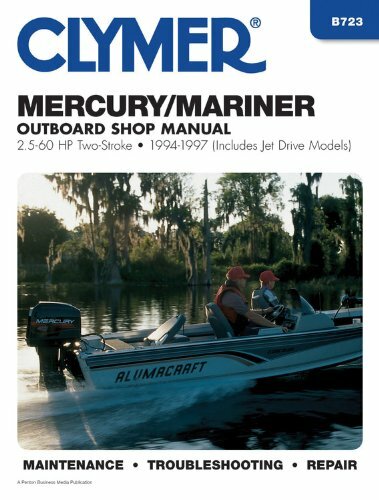 Don't miss this Hp Mercury Outboard Motor today, April 23, 2019 deals, updated daily.